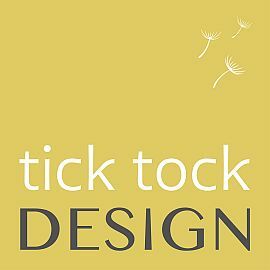 Providing graphic design solutions, print management and bespoke Adobe training for commercial businesses, charities, start-ups & member organisations. 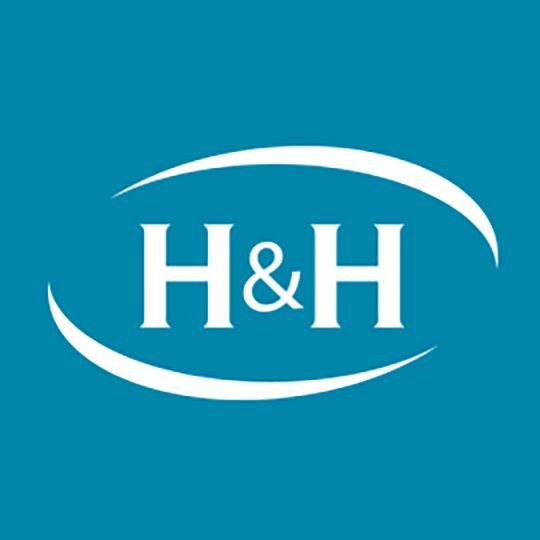 H&H Reeds is the largest commercial printer in Cumbria, and one of the best equipped in the North of England, with state-of-the-art equipment for digital, litho and large format printing as well as bespoke signage. We take pride in developing strong relationships with customers and in our service driven ethos. With over seventeen years experience in graphic design, Helen now freelances, having set up justHdesign over four years ago. Her varied work includes identities, print, web, exhibitions, large format and outdoor graphics. She loves creating visual solutions and brand styling across all medias for her clients. 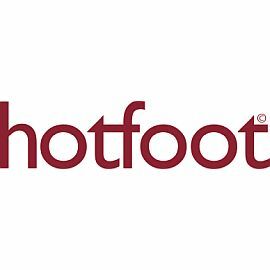 Hotfoot Design is an award-winning creative agency, founded in Lancashire eleven years ago, with clients dotted around the UK. We are branding, digital, and marketing specialists. We only work with forward-thinking clients where we can make a real difference. Regalo provides growing businesses a guaranteed stream of additional revenue through the sale of online gift vouchers. 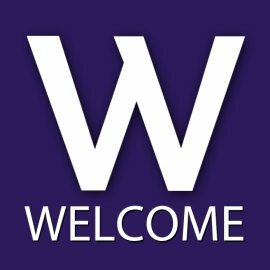 Welcome Guides produces the unique free guide 'Welcome to Lakeland' also available as an App, this guide has been a firm favorite for the Lake District for the last 37 years. 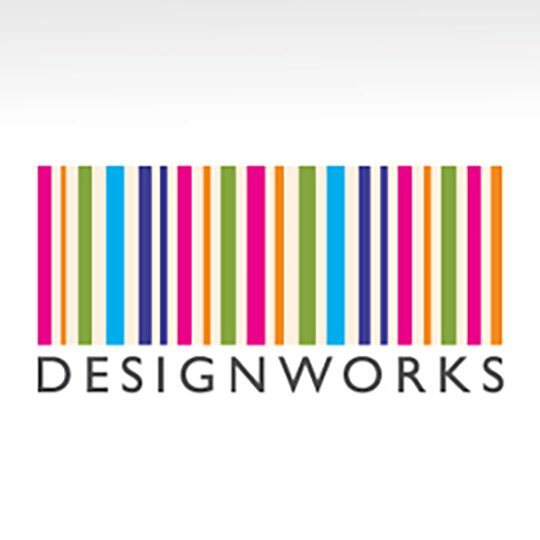 Design for print and web, branding, advertising, copywriting and photography.